It's currently BALTIC outside and Met Eireann is predicting that it's only going to get colder when temperatures drop to -6 degrees on Saturday, delightful. And so, we're preparing for the worst by stocking up on warm essentials and Brennan's bread. 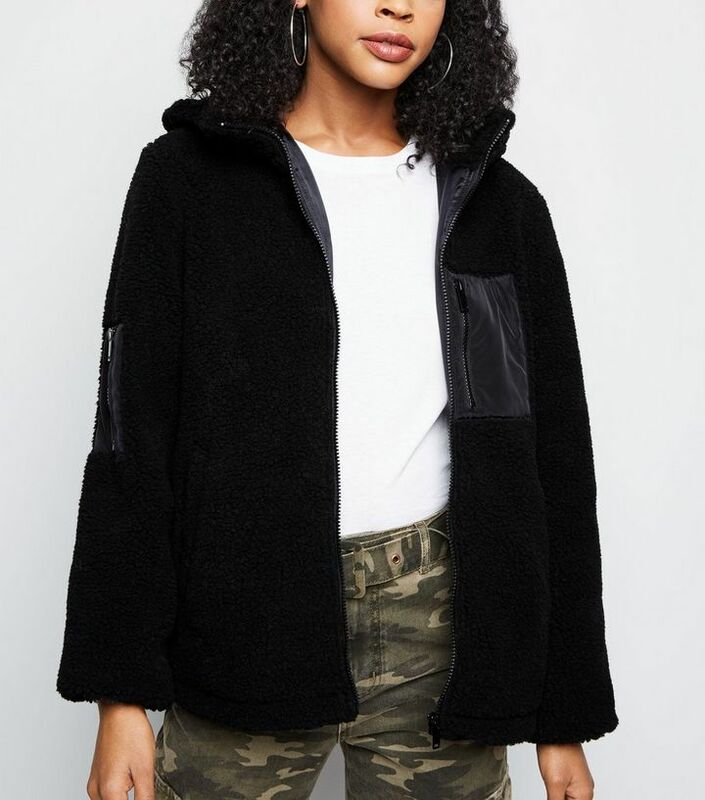 This New Look fleece which can be worn under a jacket or on its own, adds a great layer of insulation to any outfit, making the thoughts of venturing outside that little easier. Plus, it comes in three colours and looks SO cosy. You never actually realise how handy a fleece is until you purchase one. From early morning commutes to late nights at a festival, they quickly become your go-to item when you're feeling chilly. 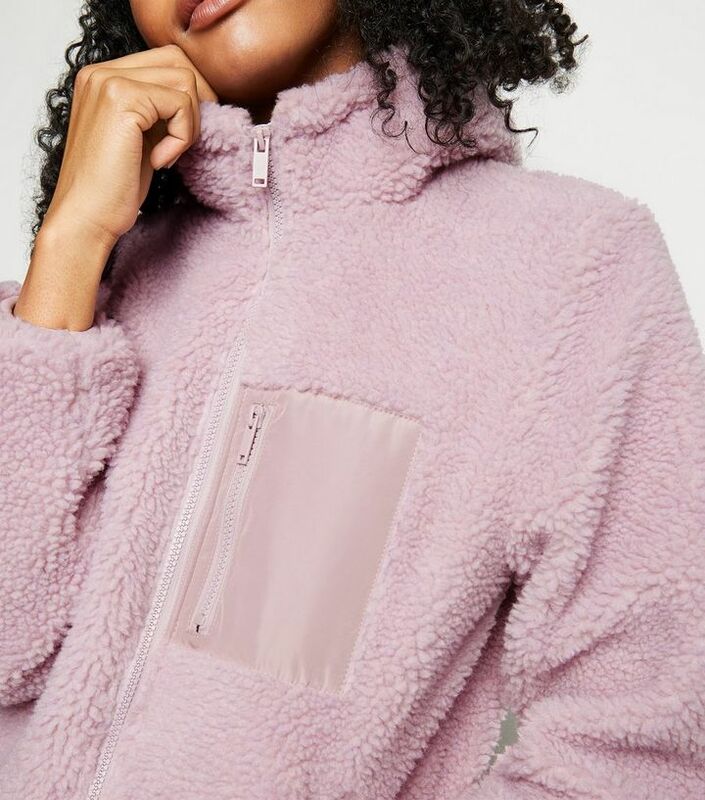 This fleece also comes in a range of colours including cream and black meaning that if you find yourself becoming attached with one, you can always add another to the collection. You won't even notice the temperatures drop in this bad boy. €39.99 online here. 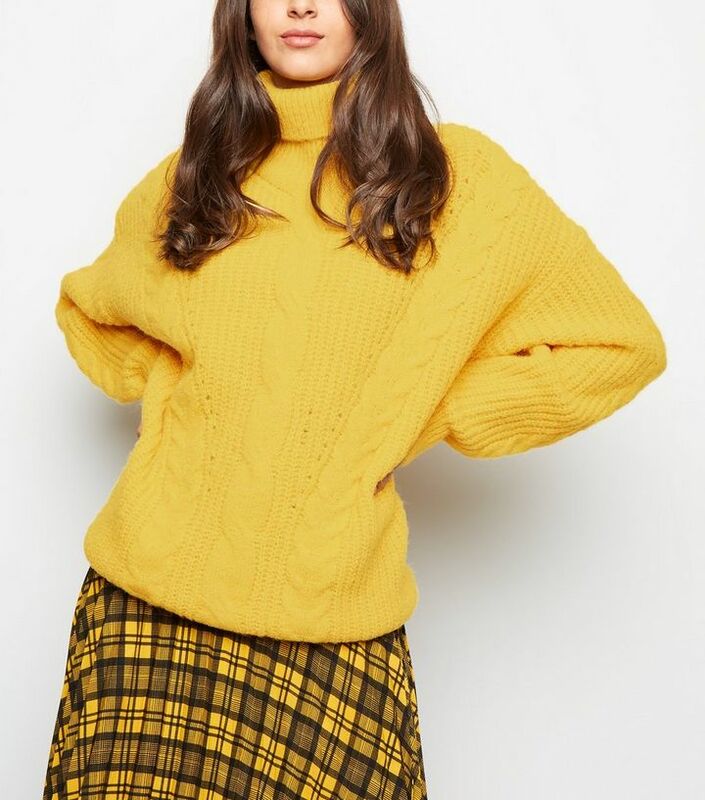 And lastly, if it's a pop of colour you want to add to your outfit, making a miserable day seem a little brighter, this €30 roll neck jumper is sure to do the trick. 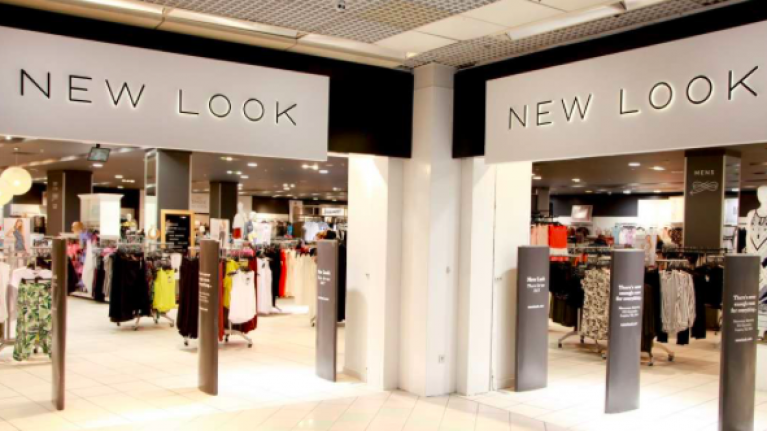 From throwing over jeans to leather leggings and a pair of biker boots, this is a piece you'll wear time and time again.